WordPress is evolving – I think that’s already a generic way of opening a blog post about WordPress. I’m not gonna invent anything new right now, but I’ll say that these tips and tricks have been curated specifically to help you manage your WordPress blog in a more efficient way. I’ve worked with WordPress for several years now, I’ve launched multiple successful sites with it, and I’ve made more money from my WordPress sites that I have in any other job so far. It’s obviously a great platform, and while by default it’s fully functional and ready to go, we can use snippets, tips and tricks to optimize our workflow. The (self-hosted) WordPress project has a separate website, called the WordPress Codex. It’s a site that hosts all of the information regarding the technical aspects of WordPress, including code previews, configurations and more. 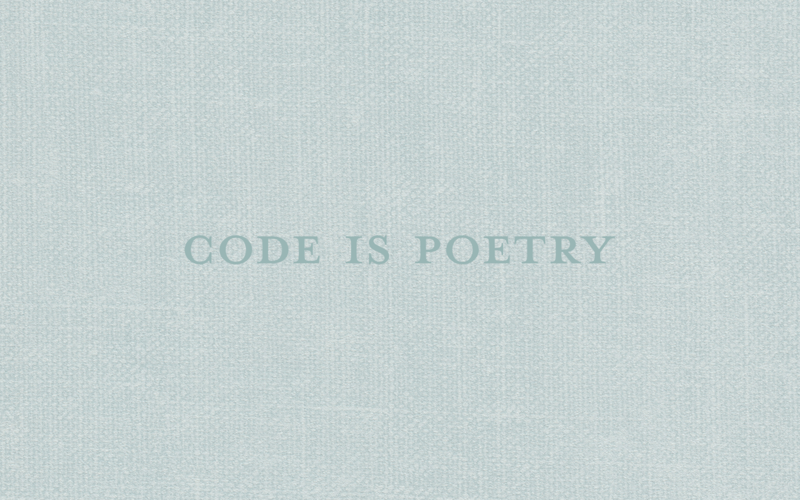 Learn Codex, and you’ll learn WordPress. It’s more than just a platform for pushing the ‘Publish’ button, it’s time to tap into that power! By itself, the project is slowly moving forward. The newly released WordPress 3.9 ‘Smith’ version, introduced some cool stuff like revamped post editor, and additional features for managing your media files. But, there is definitely room for improvement, and perhaps we can use these tips and tricks to mimic it. It’s a GitHub project that aims to standardize WordPress theme hooks. You can do this by default, but the output isn’t nicely formatted, you can use the following snippet to properly get the EXIF data, in a readable output. If you're tinkering with WordPress a lot, chances are, you've at some point deleted images either by accident, or because you used the wrong plugin at the wrong time. By using this script, you'll be able to scan your database and the uploads folder to match up any missing images. We never really think of these things, but sometimes it's worth doing a quick check, just to see how well we're performing. Admit it, you've probably tried to come up with your own version of this at least a couple of times, and probably not just for WordPress, but your own projects too. It's always nice to use what others are using, so here is a template that you can use for your next WordPress theme you're going to develop. You obviously need to remove the  brackets. If you’re cautious of your own blog, and don’t want everyone to be snooping around and trying to copy your creation, you can put the following script in your functions.php file, it will remove all the ‘giveaway’ data from the source, preventing ‘beginners’ from learning what your site is based on. If you for some reason do not like that WordPress auto updates some of your stuff, you can use the following few snippets to disable auto-updates for good. While it’s not recommended due to security precautions, some might prefer to work with these on a sandbox environment. You need to put these in the functions.php file. This also needs to be put in the functions file. Save yourself some time by not having to view each image individually to finds its URL. I’ve hand picked these, and most of them provide some form of time saving functionality, which is the thing that I’m always striving for. If you’d like more/deeper explanation on any of these tricks and tips, please leave a comment and I’ll do my best to elaborate. Thanks for share wordpress trick m always passionate about wordpress thanks for share. the comments on this page 10 WordPress Tricks & Tips to Help You Manage Your Blog. Is it only me or do some of these remarks look like they are written by brain dead folks? It was helpful. I learned some new things. Mainly Validate Post Image Source was something to look at.